The Get Lathered Soap Company is owned and operated by Rhonda Frye of Indianapolis. Rhonda formulates premium, skin-loving soaps with fun and beautiful techniques. 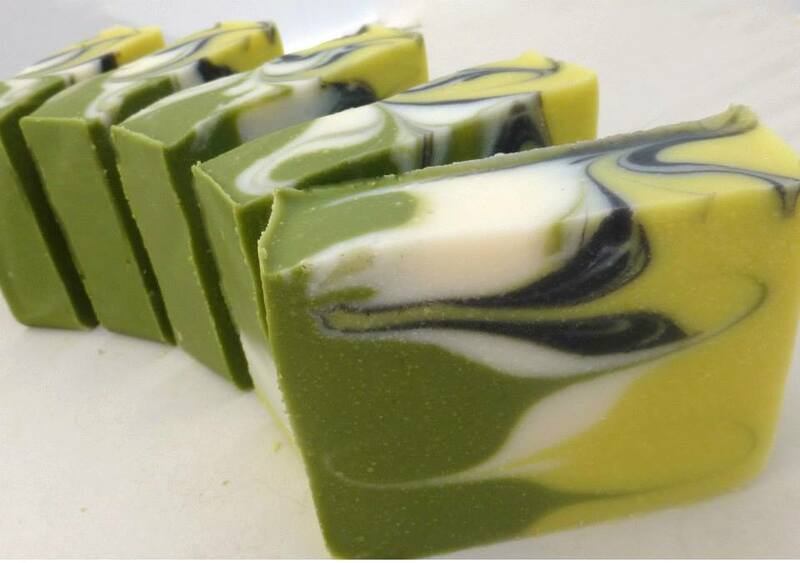 This fusion of art with science results in exceptional soaps that are wonderful to see and to use. Other product offerings include liquid soaps, solid shampoos & conditioners, and lip balms.